Very nice class. Well instructed. Was a real vinyasa class, which is hard to find nowadays... with sun salutations motions and even handstands. Great instructor! Room isnt hot tho. Nice class - a bit crowded - but I really enjoyed the teacher - she had a pleasant vibe and tone and kept a good class pace. Maeve has a great continuous flow! did not feel disjointed or staccato like many less skilled practitioners. playlist was pretty decent too. I wouldn't have minded a little more cardio in the flow, but regardless of that, definitely still a 5 star class! Kali is a delight!! Also very precise with cues. Smart, fun, and creative flow. Great for advanced or beginner. 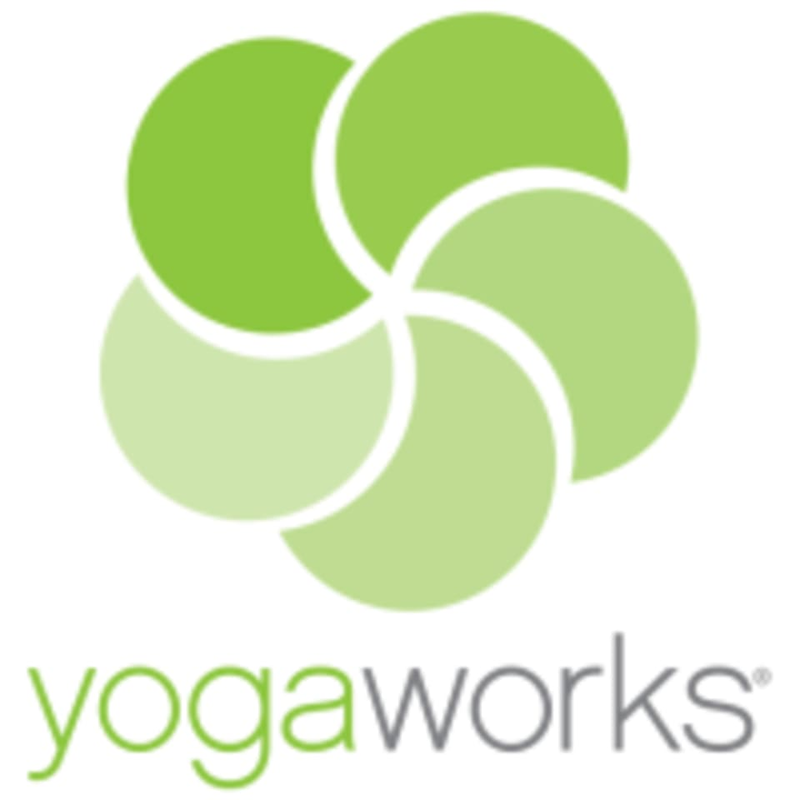 Will definitely go back and may renew my YogaWorks membership to catch more! The class was packed and the studio was so hot compared to the rest of the facility. The class itself was good.